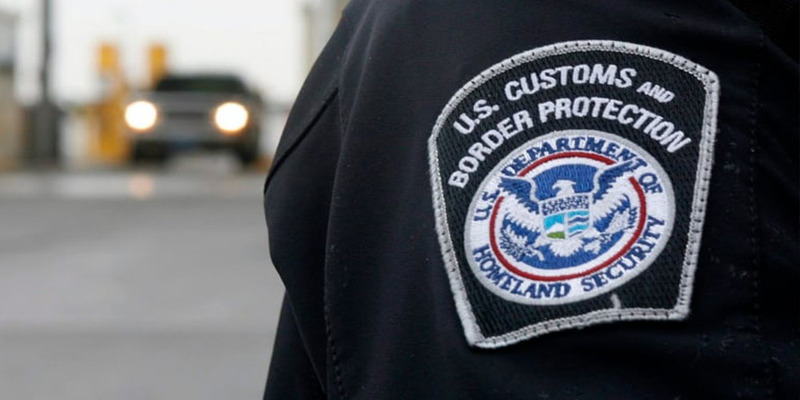 Most people know that coming into the United States at a border they have fewer rights against searches and seizures of their property than when in the country. However, when it comes to electronic devices, such as computers and cell phones, the laws can get confusing. The bottom line is, do not bring anything into the United States that you would not want to be found by government officials. There are some safeguards, however that have developed. Primarily, my best advice is use a very strong password on your devices, and have them off and locked. Some have suggested that six unrelated words used together will do the trick. Using keyboard symbols such as “ @, # ( or others make the password stronger. If you are concerned about content, you can use cryptography to prevent anyone from looking at file contents without very powerful programs to unlock your code. Perhaps the number one rule these days is DO NOT set your electronic equipment up so you can bypass your password by using a fingerprint or retinal detector to open your device. The courts cannot generally order you to give up your password. However, they can and will order you to cooperate by scanning your fingerprint or retina. The first is testimonial, and guarded by the constitution under your right to remain silent. The second is not considered testimonial. If you are stopped, demand to speak to a lawyer before you agree to anything. Coastal Legal Center APC is available 24/7 for emergency calls.